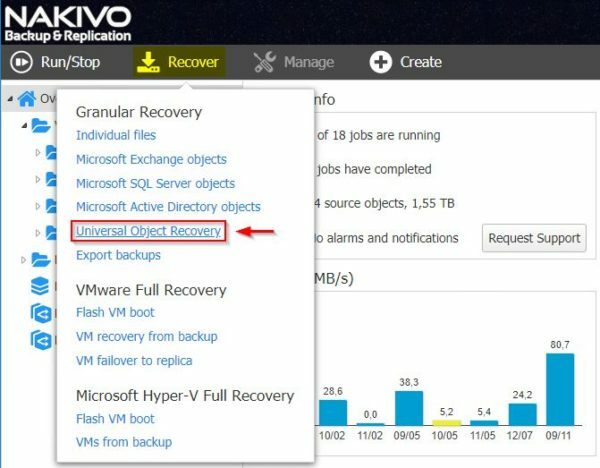 After announcing version 8.1 beta during VMworld 2018 editions, Nakivo Backup & Replication 8.1 is now GA and introduces the Policy-Based Data Protection feature. This new feature allows the use of VMware tag, VM name, VM location and Size of VM as parameters used to define a policy to automatically select VMs to protect. 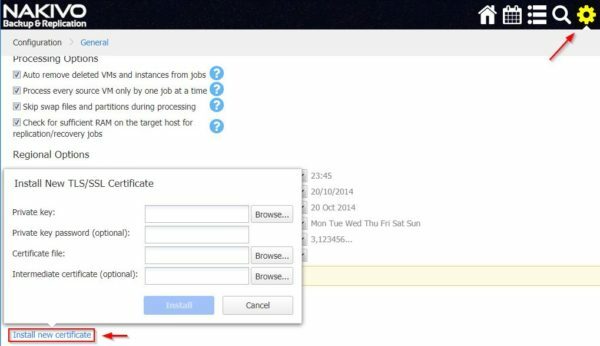 This feature allows the creation of a policy with specific criteria and all the VMs that match the specified criteria are automatically protected. Policy-based data protection can be applied to backup, replication, and copy jobs. 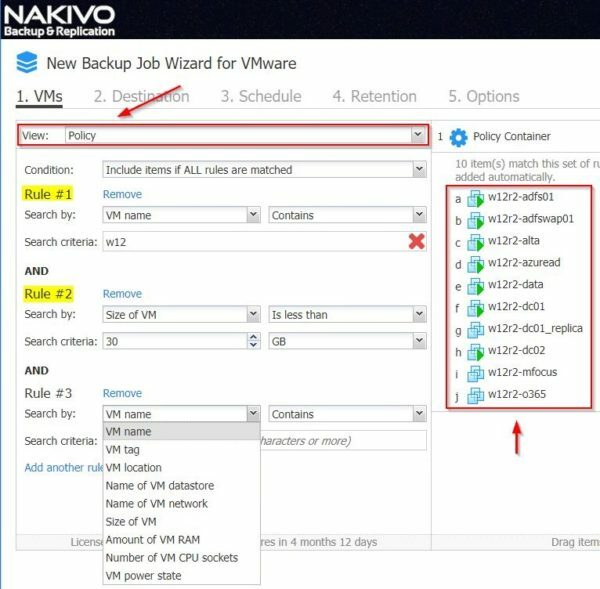 This feature simplify the backup management adding flexibility and allows to save time since you no longer need to edit the backup job each time to add new VMs. A detailed procedure to setup a backup job policy-based can be found in this post. The new version provides the Universal Object Recovery feature that allows to recover deleted or modified objects in your infrastructure. An SSL certificate can now be installed in Nakivo Backup & Replication to allow secure connections using the https protocol. 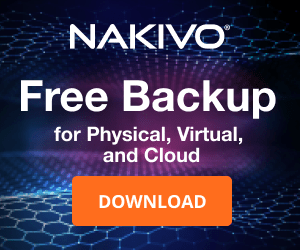 2018 is so far an intense year for Nakivo since plenty of new features have been released extending the global capabilities provided by this backup solution. 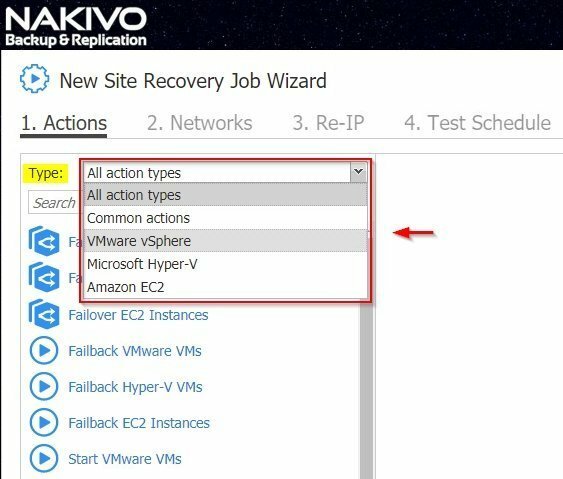 Automated Site Recovery - available in Nakivo Enterprise Edition, this capability ensures business continuity minimizing services disruption. Site Recovery jobs can be easily created through an intuitive GUI and for different scenarios. Because DR plans must be checked and verified on regular basis to ensure they actually work, version 8.0 provides not only the capability to test DR sites but also to automate other tasks such as startup/shutdown of virtual machines, EC2 instances, etc. 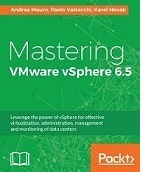 Support for vSphere 6.7 - introduced the full support for latest VMware vSphere 6.7. Advanced Bandwidth Throttling - allows to control the amount of bandwidth used by the backup processes. Cross-Platform recovery - workloads can be restored to different platforms, useful in a multi-hypervisor environment scenario. EMC Data Domain Boost support - integrates with EMC Data Domain Boost optimizing the VM backups performance, saving space and offloading the network. NETGEAR ReadyNAS VM backup appliance - Nakivo can be directly installed also on NETGEAR ReadyNAS servers embedding the application directly on the NAS providing all available functionalities and improving backup performance. 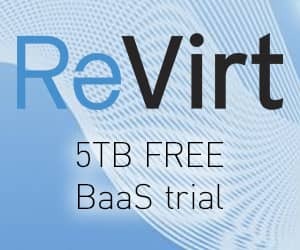 Instant File Recovery to source - allows to restore accidentally deleted, modified, or corrupted files to their original location from compressed and deduplicated VM backups. 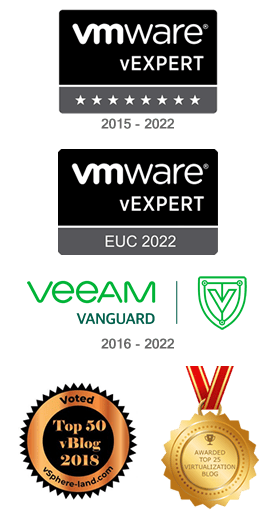 Automated VM Failover - in the event of a disaster, the VM disaster recovery process can be automated and simplified through the VM failover jobs. The VM failover job includes network mapping and re-IP rules, which ensure that recovered VMs can function normally at the DR site. Enhanced AWS EC2 Instance Backup - up to 1.000 recovery points can be saved per protected EC2 instance. AWS EC2 instance backups can be left in the cloud or sent to an on-premises location. Automated Self-Backup - product configuration, backup jobs, inventory, and all other settings can be backed up automatically to your backup repositories. Bandwidth Throttling - allows to limit the speed of data transfer if your network is already loaded at the time of VM backup or replication. Global Search - allows you to find a specific VM, backup, replica, job, or any other item in a large infrastructure. 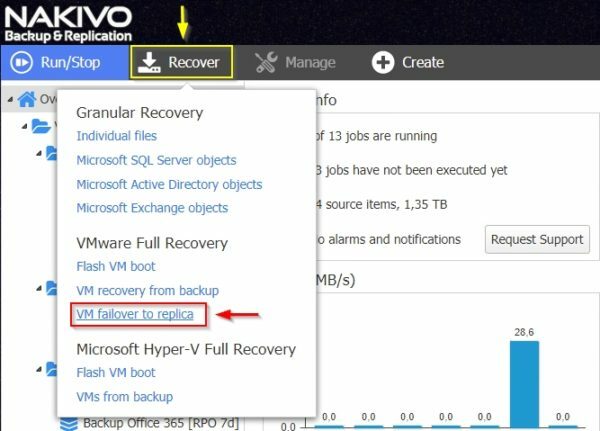 Instant VM Recovery for Hyper-V - the Flash VM Boot feature has been made available also for Hyper-V.
Screenshot Verification for Hyper-V - added the Screenshot Verification support also for Hyper-V to verify VM backups and replicas. Log Truncation for Microsoft SQL Server 2017 - added the support for Microsoft SQL Server 2017 to automatically truncate log files after a successful VM backup or replica. Instant Object Recovery for Microsoft SQL Server 2017 - Microsoft SQL objects (databases and tables) can be instantly restored to their original location or a custom location. Built-in chat with Technical Support - an integrated chat allows to instantly contact technical support to receive assistance from Nakivo. 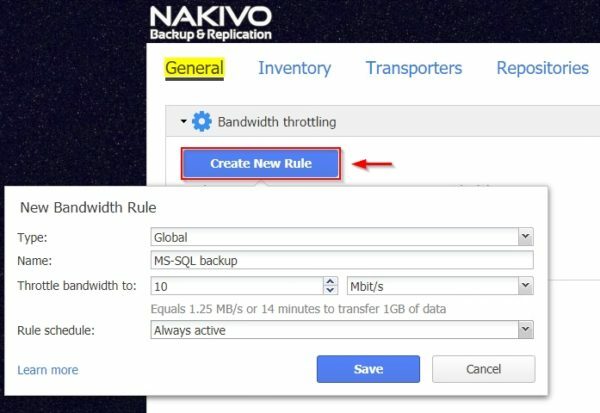 Nakivo Backup & Replication 8.1 is available to download as 30-day trial.